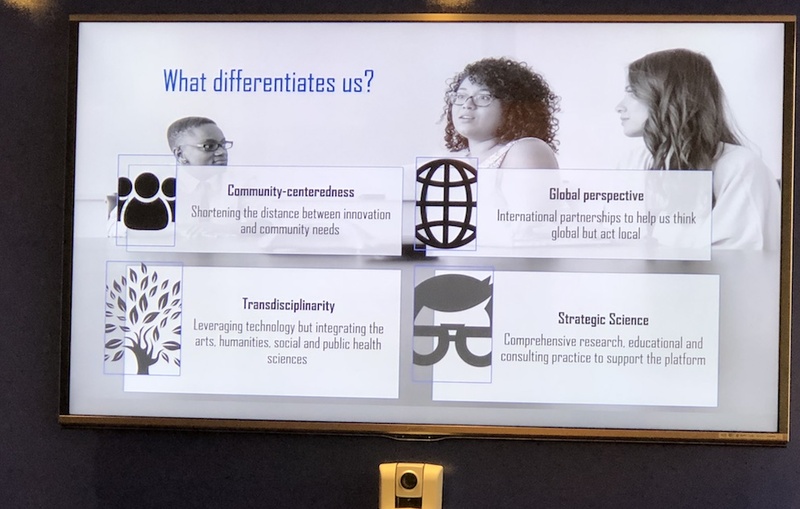 CUNY SPH hosted an international group focused on transdisciplinary approaches to social innovation in public health on December 12. 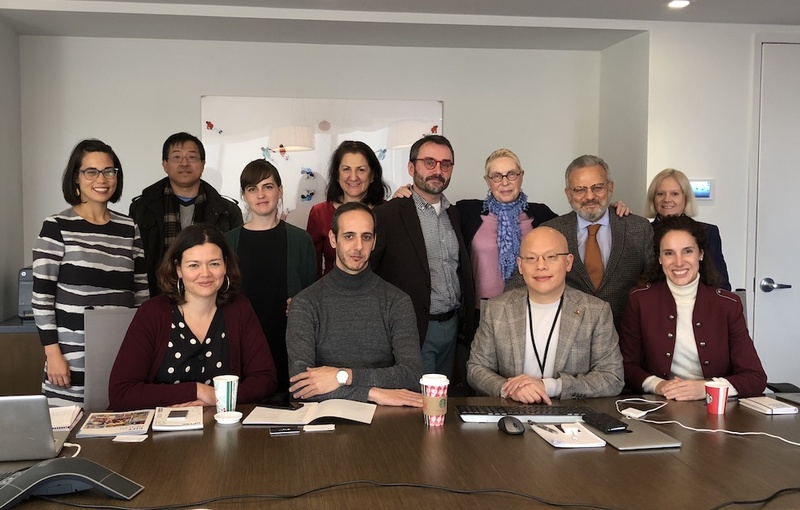 The aim of the meeting was to introduce ideas for a proposed collaborative Global Platform for Prevention Entrepreneurship at CUNY, which would serve as an incubator for self-sustaining innovations that promote population health. Terry Huang, director of the CUNY Center for Systems and Community Design, Clara Gonçalves of Portugal’s UPTEC – Science and Technology Park of University of Porto, Orlando Rocha of MIEW Creative Studio, Concepción Galdon of Spain’s IE Business School Center for Social Innovation, and Whitney Buchmann of the Camden Coalition of Healthcare Providers shared their experiences and insights about bringing the mindset and methods of entrepreneurship to public health.